The Center for Innovation and Entrepreneurship (CIE) proudly presents the inaugural REDe Entrepreneurship Summit on October 18-19, 2018. Our goal for the REDe Summit is to inspire students with varied academic backgrounds, such as in the arts, engineering, pharmacy, or business, to engage in entrepreneurship. This summit is created to encourage, celebrate, and enhance entrepreneurial endeavors among Ole Miss students across campus, with a different focus each year. 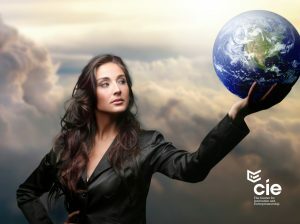 This year REDe will focus on supporting women entrepreneurs. Shiza Shahid will be the keynote speaker on Thursday, followed by a panel discussion of successful Mississippi women entrepreneurs, on Friday. On Friday there will also be student-mentoring sessions (by invitation only) with the panelists and other local entrepreneurs. 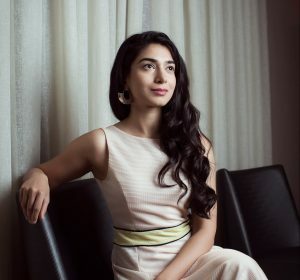 11:00 am Keynote speaker – Shiza Shahid, Co-founder and founding CEO, Malala Fund and founder of Now Ventures (a seed fund that invests in mission-driven startups). Shiza is presently with Now Ventures. Panel discussion with Jan Farrington, Gail Pittman, Donna Barksdale and Leigh Reeves. Liza Cirlot Looser will be the moderator. The 2018 REDe Summit should be a rewarding experience for all those attending. For inquiries, please contact Ms. Tong Meng at tmeng@bus.olemiss.edu.